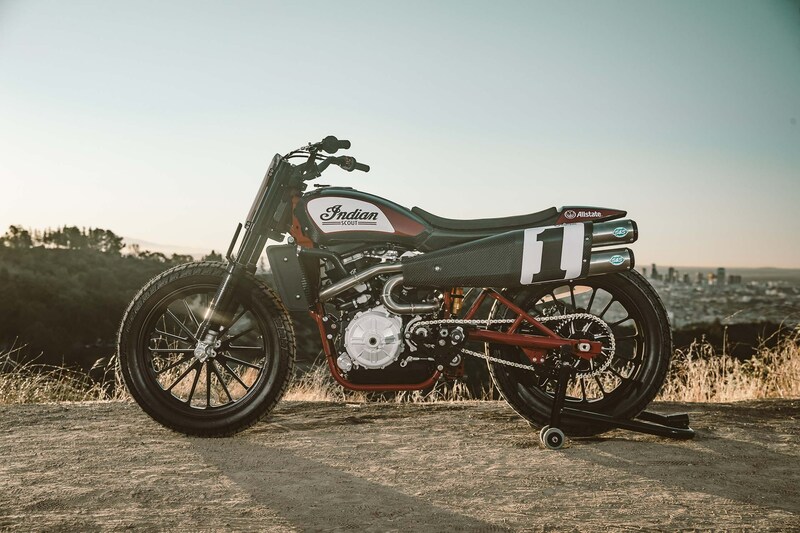 When the potent Indian Scout FTR750 debuted for flat track racing duty, fans of the American brand clamored for a street model. 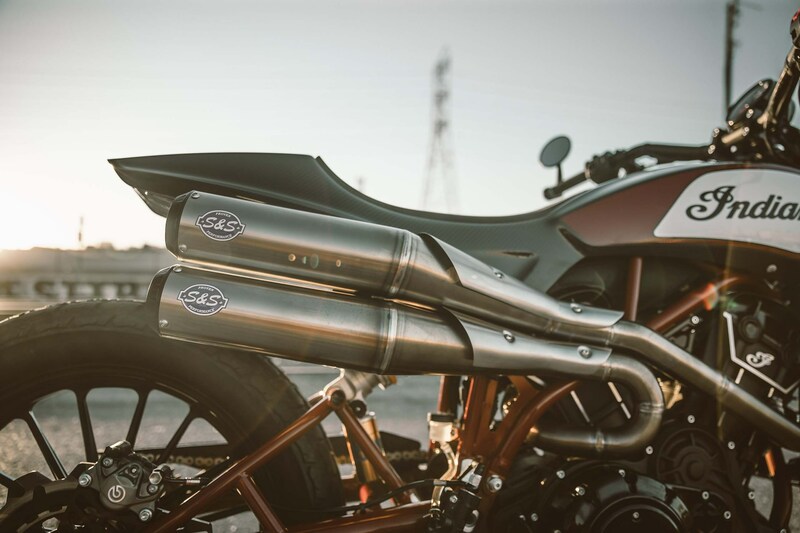 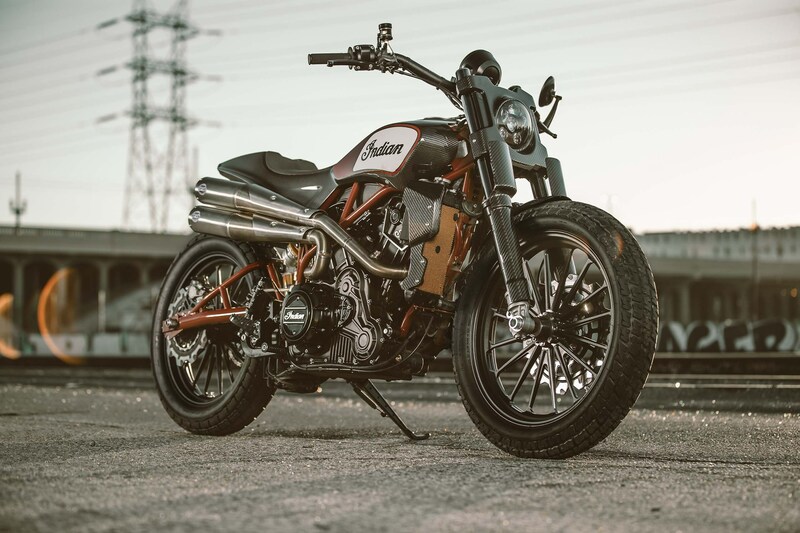 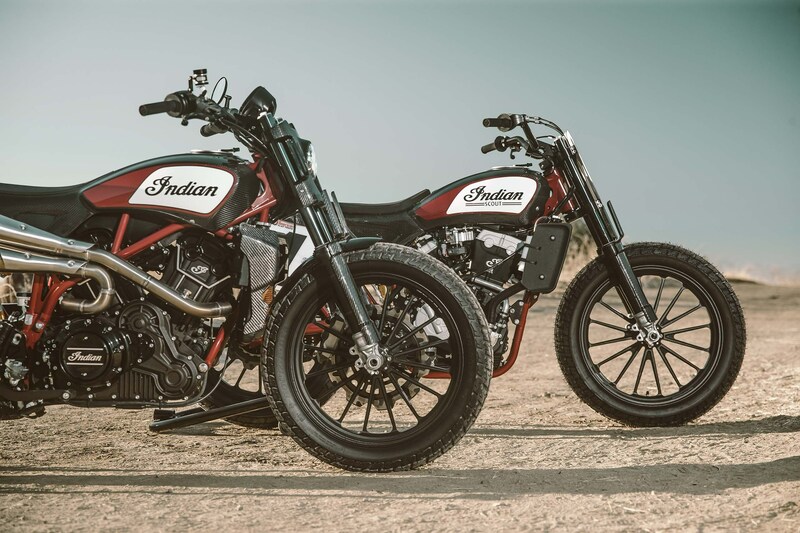 Indian listened, giving us the Indian Scout FTR1200 concept late last year, with much rumor that the concept bike was the prelude for a full-fledged production model. 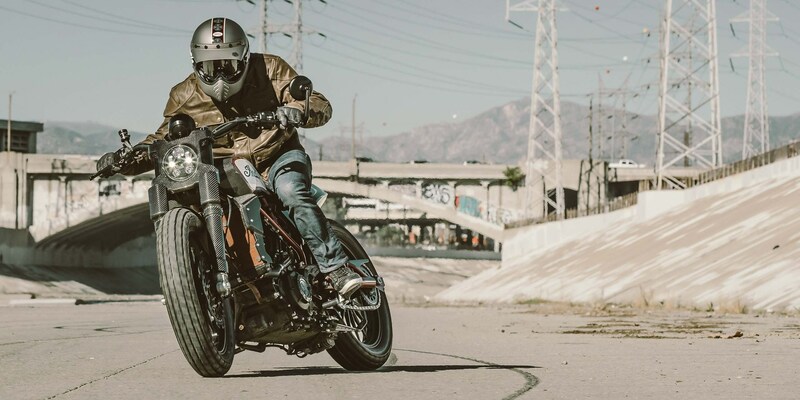 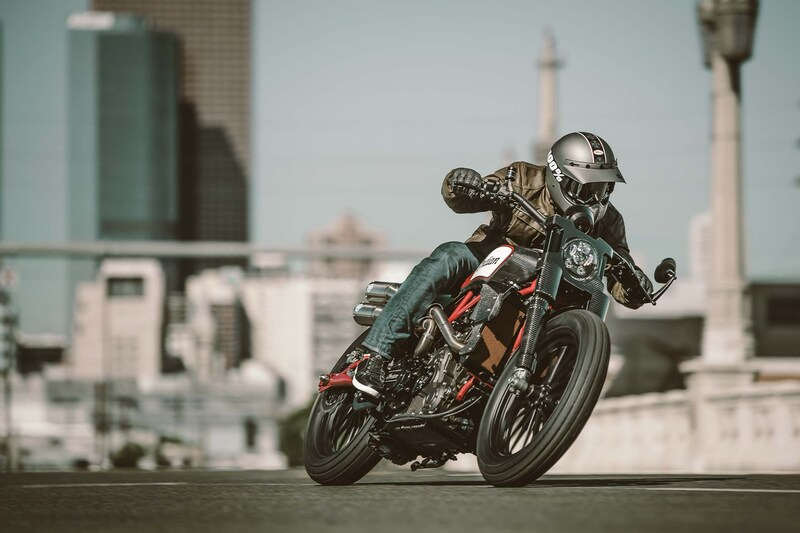 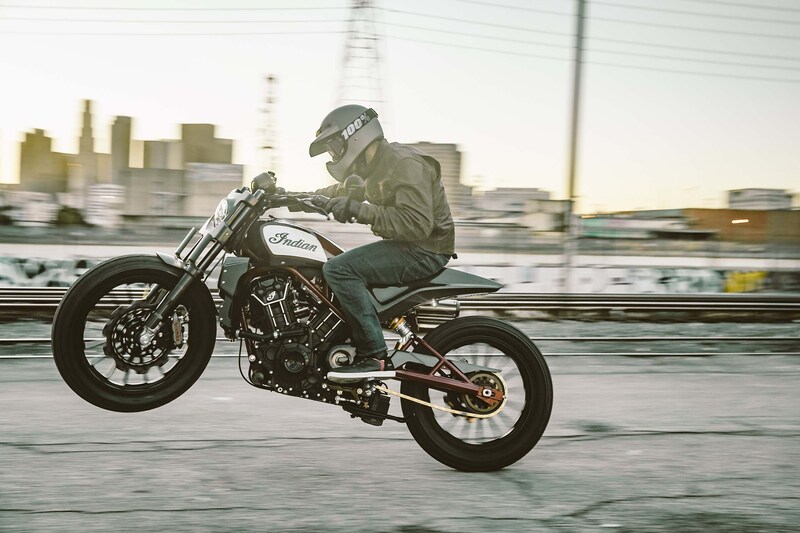 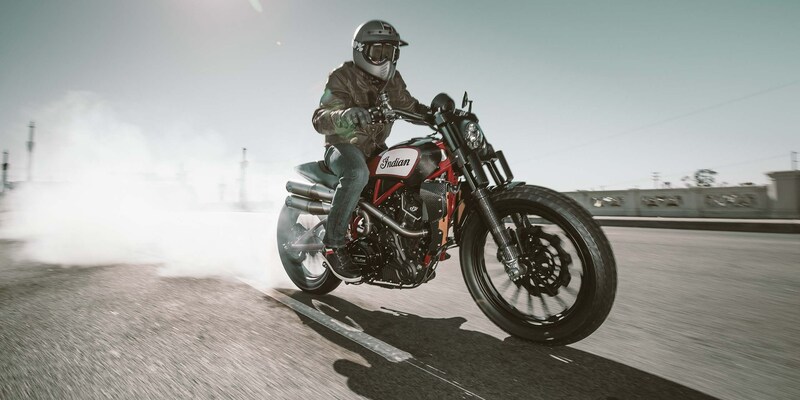 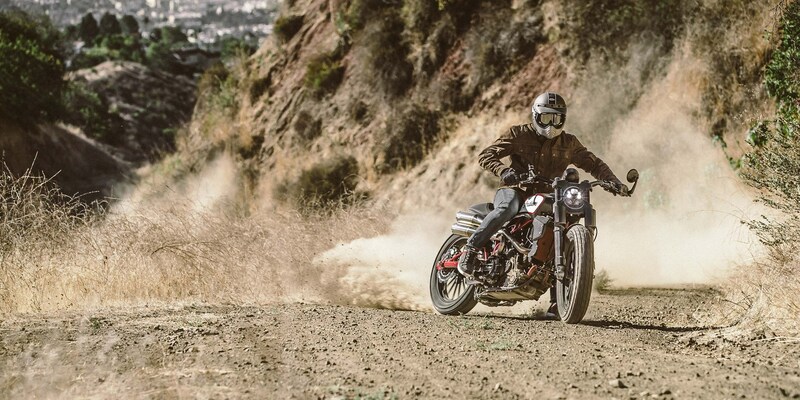 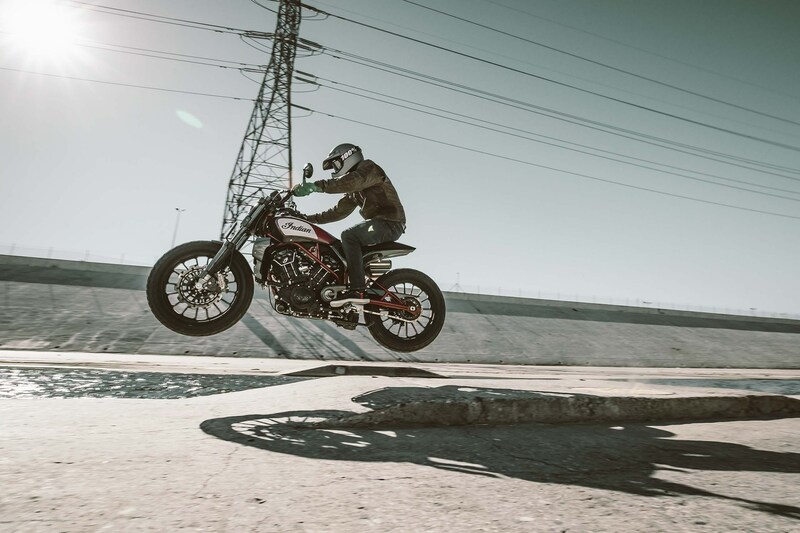 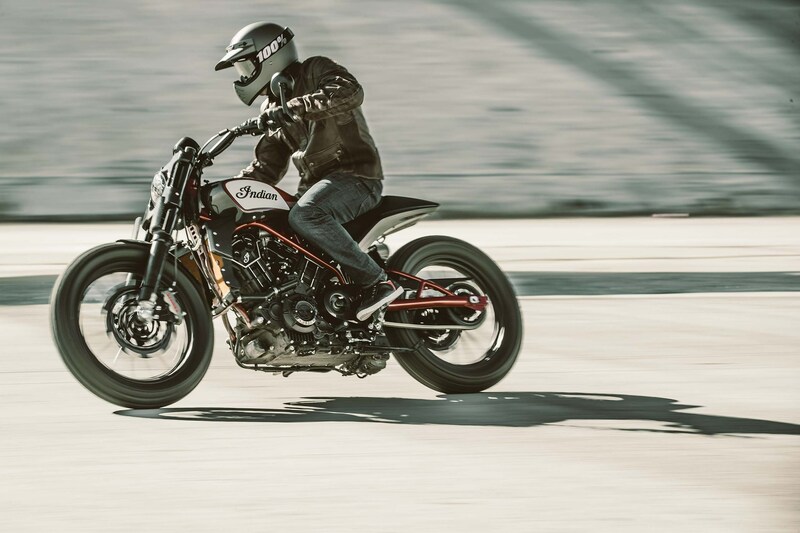 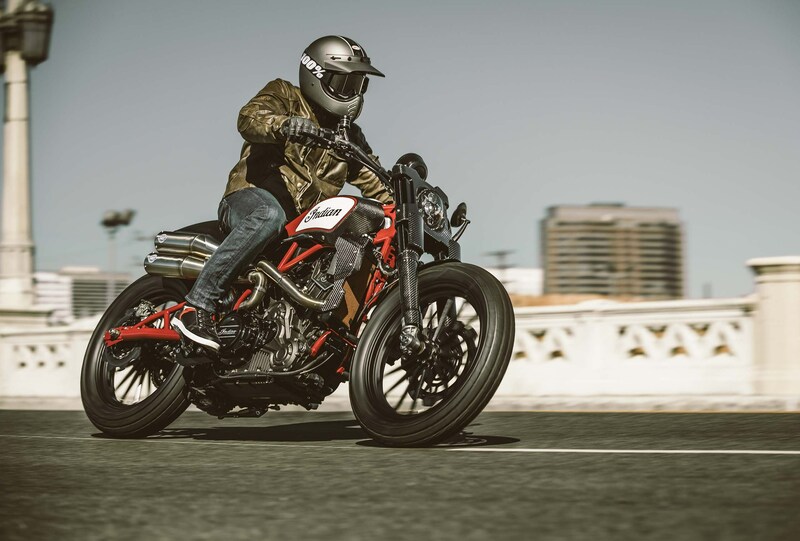 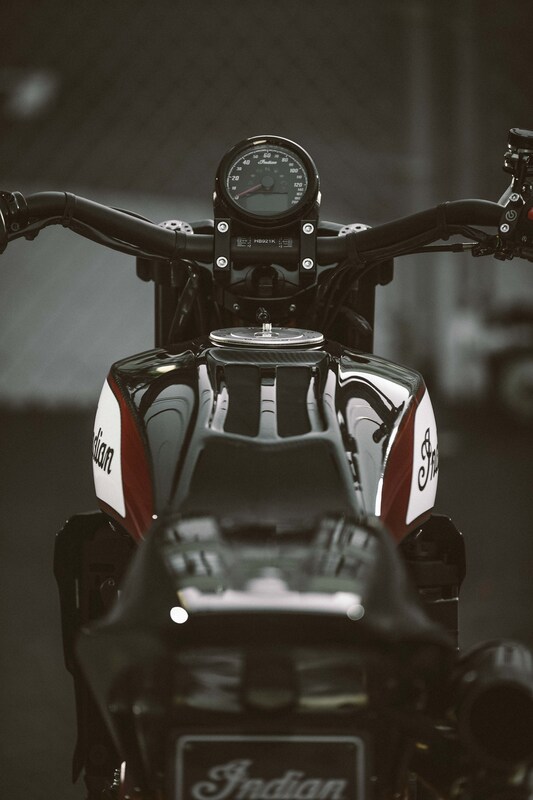 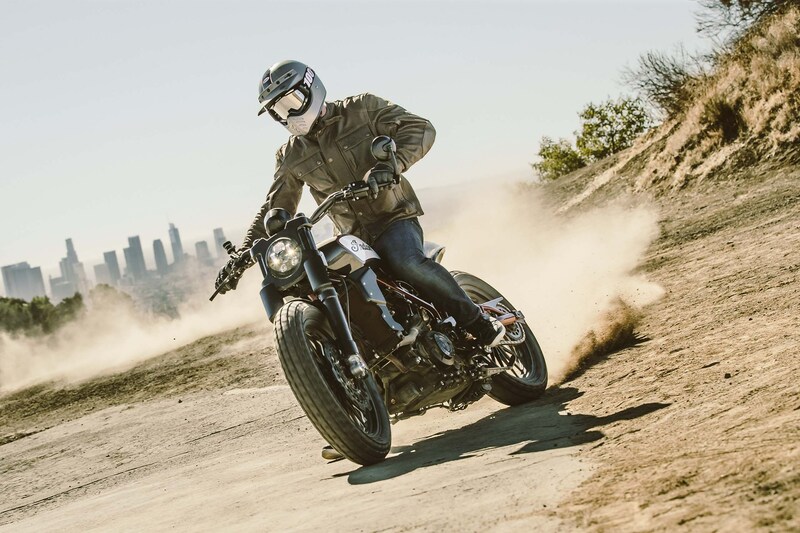 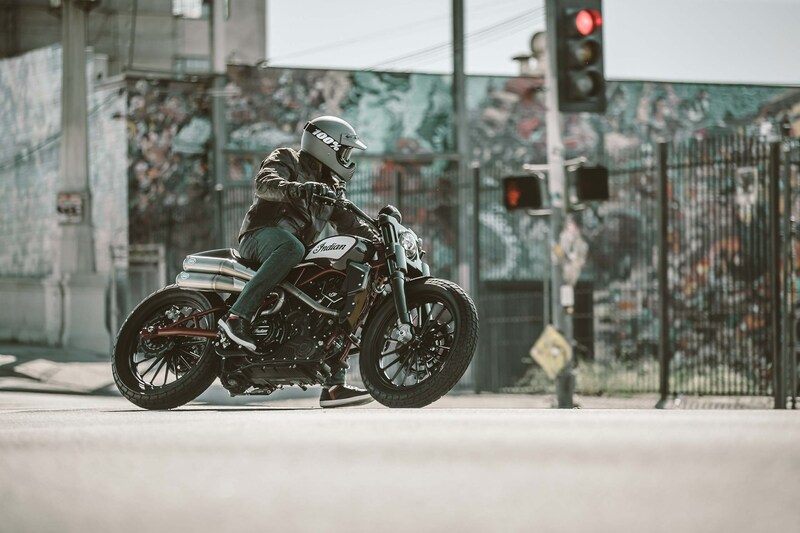 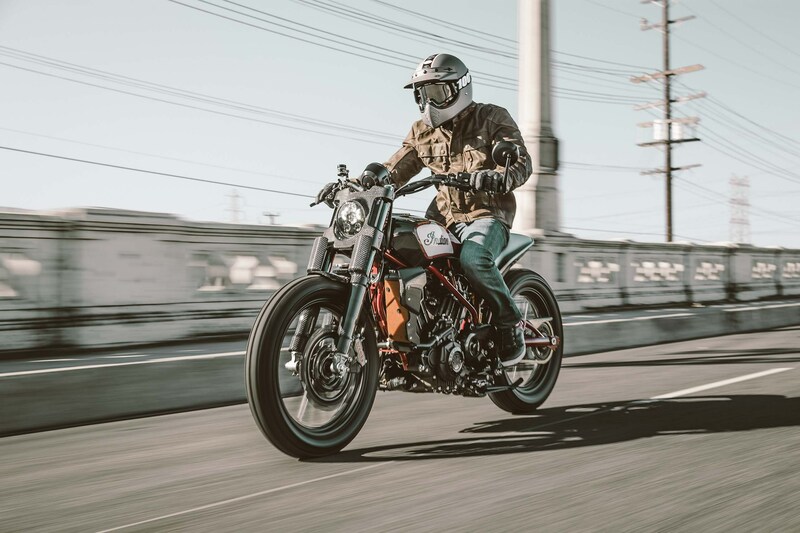 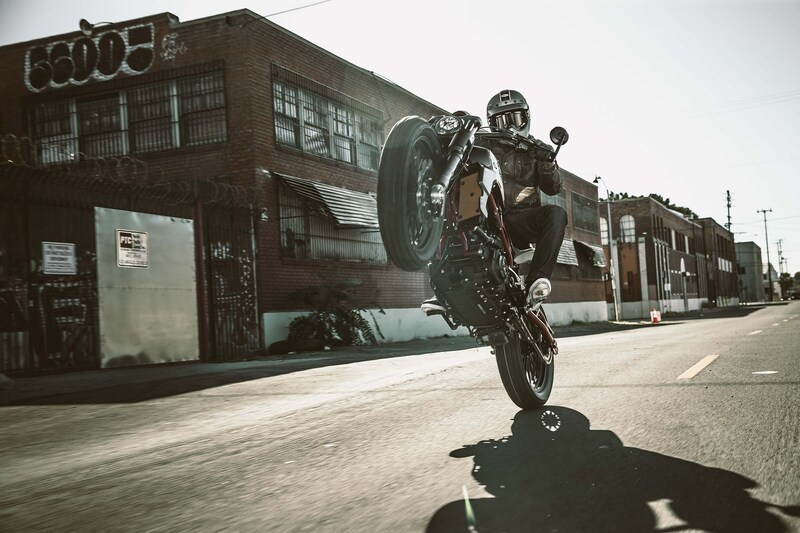 That rumor is now no more, as Indian confirmed this weekend at the Wheels & Waves event in France that we will see a production street-tracker model, named the Indian FTR 1200. 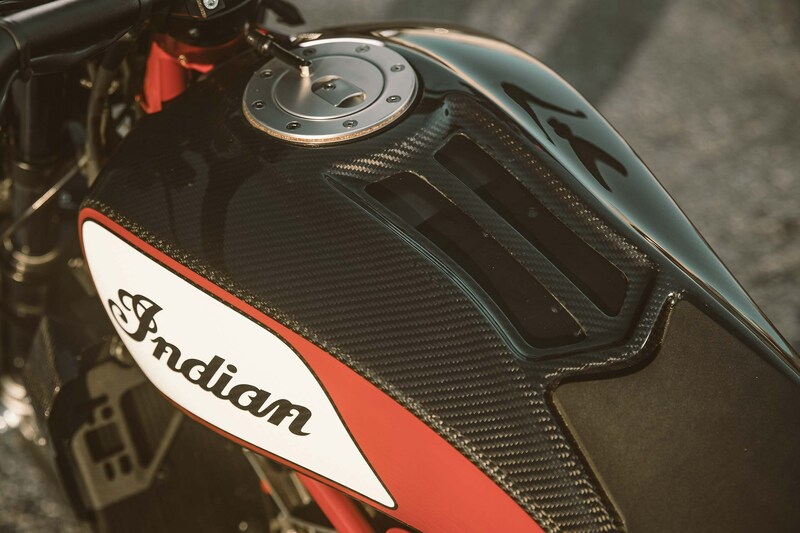 Indian is light on official details, and has yet to give us a release date for the Indian FTR 1200, but we do know that it will be a 2019 model. 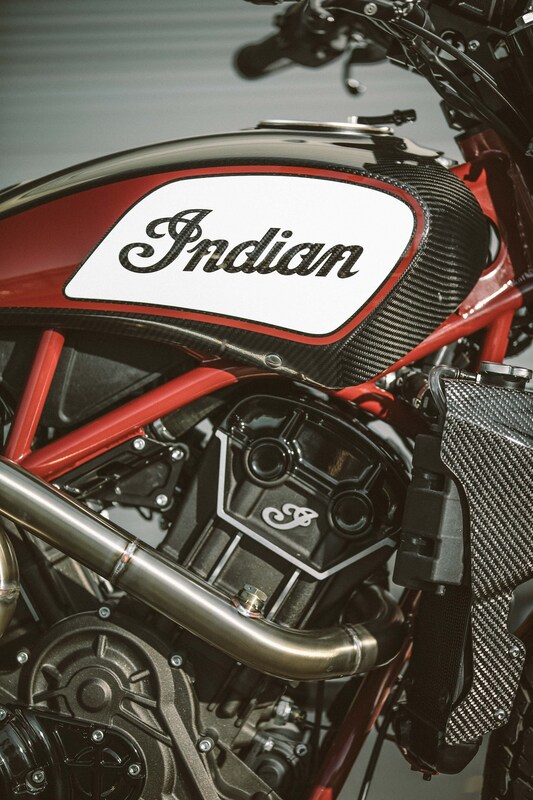 Though Indian isn’t telling us too much, we can infer a little from the name of this new model. 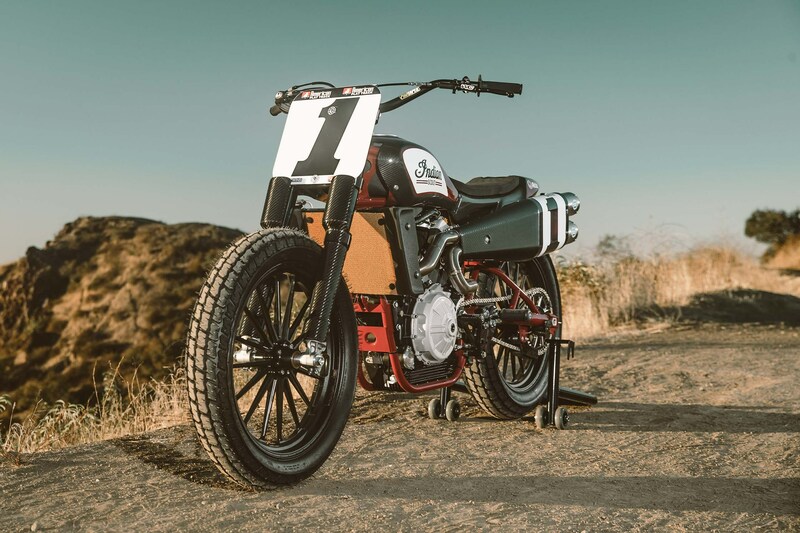 Interestingly, absent is the use of the word “Scout” in the new bike’s title, perhaps suggesting that a different and separate platform is being developed for this model. 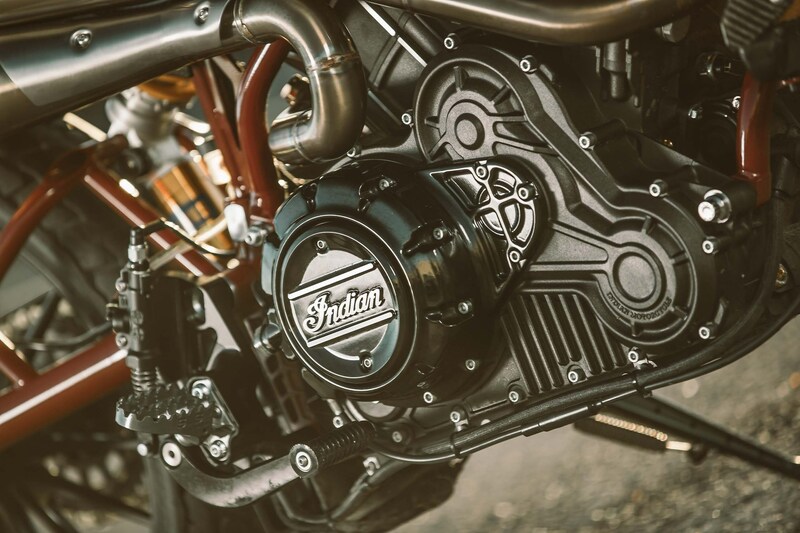 More credence is given to this idea as the 1200 designation gives nod to a bike that will have a 1,200cc engine, which is a modest bump from the Scout’s 1,133cc displacement. 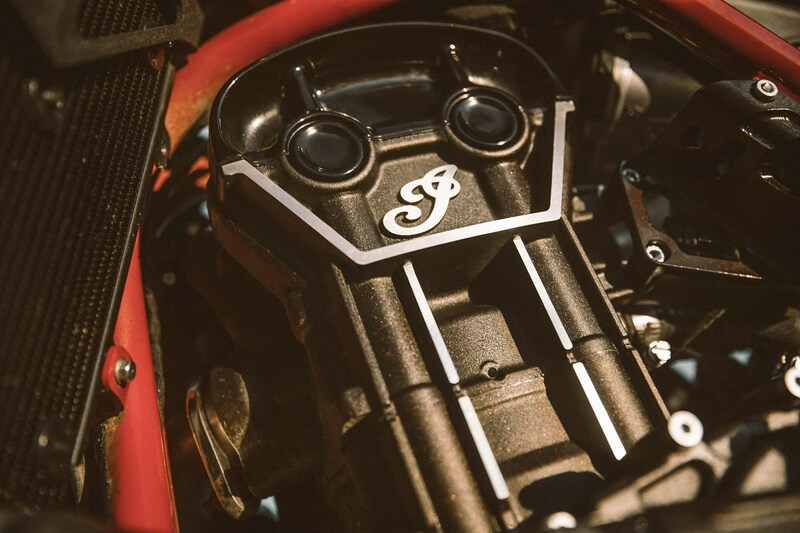 Brand’s have been known to round-up, of course, but it is a curious detail. 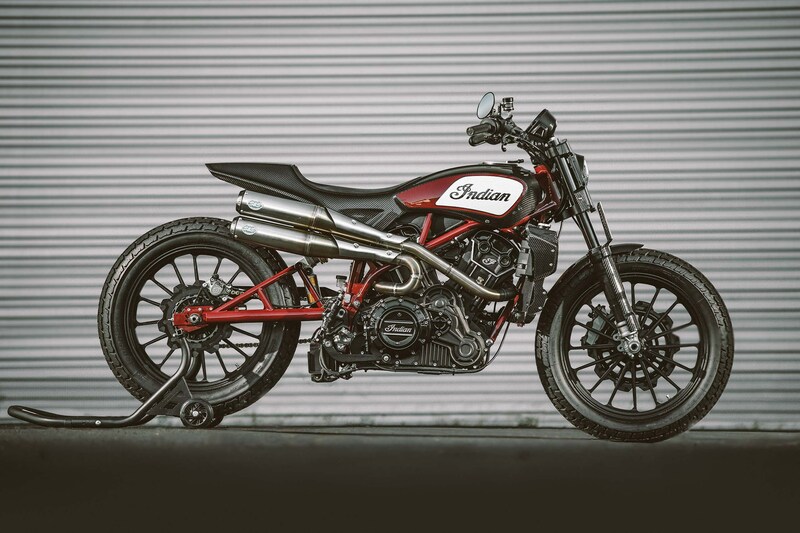 We would expect the final motorcycle to look very similar to the Indian FTR1200 concept, though it will of course need to have more accouterments to be street legal. 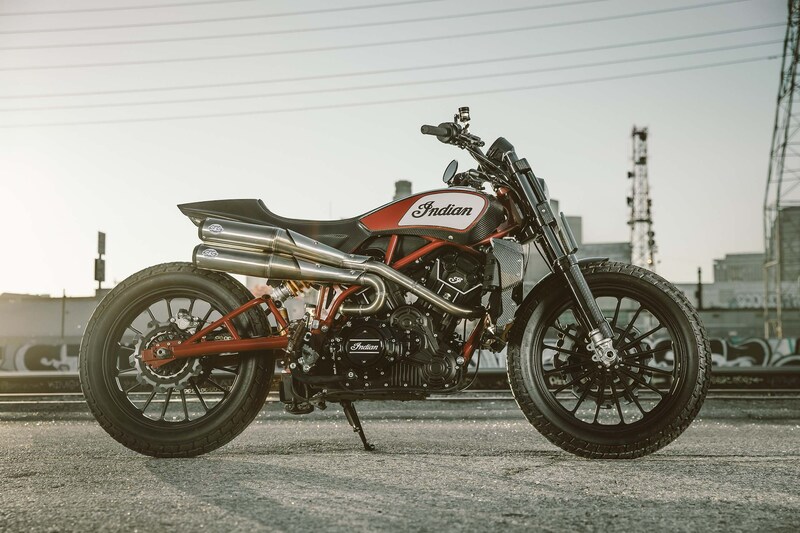 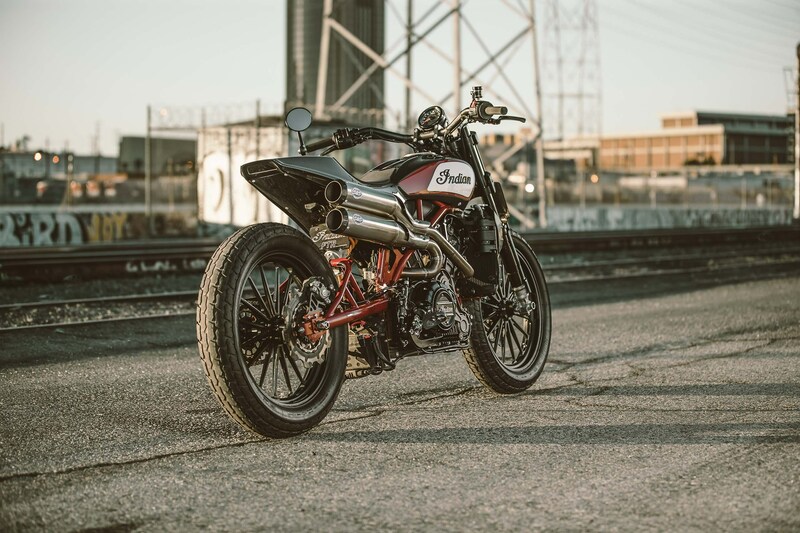 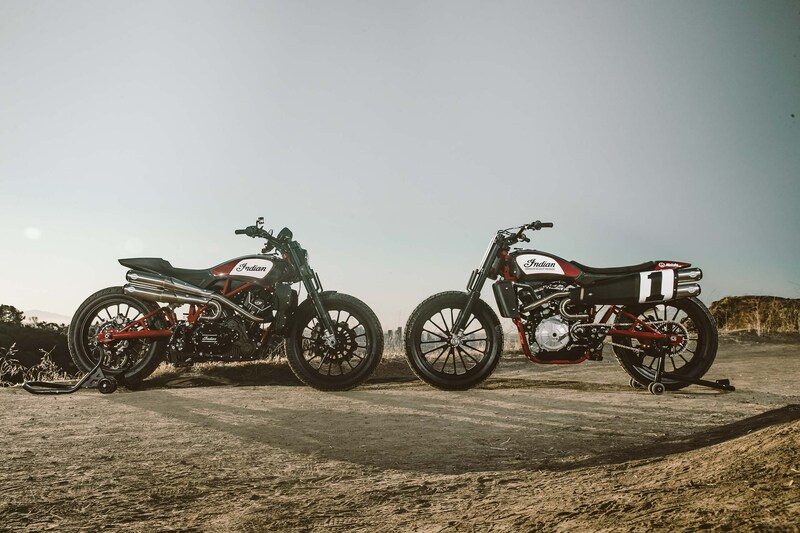 Indian in its communique to the press is intent on keeping the bike’s flat-tracking roots, as the brand is keen to capitalize on the absolute smackdown it is giving the American Flat Track series. 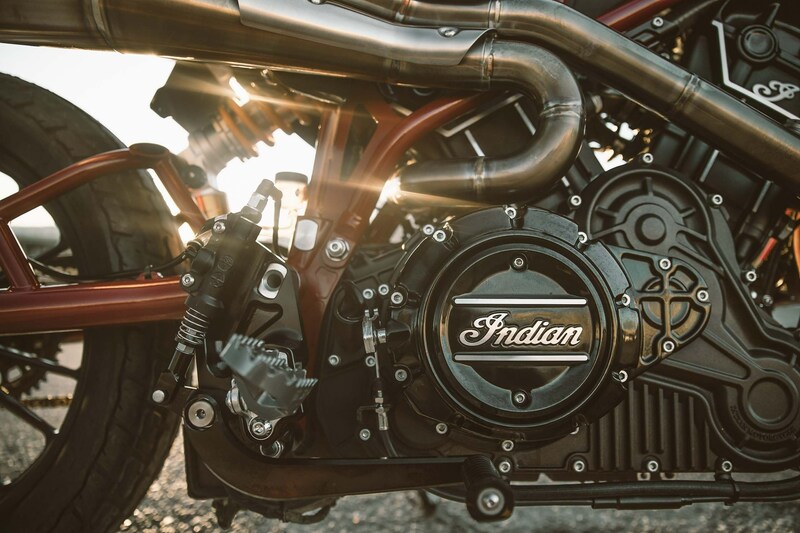 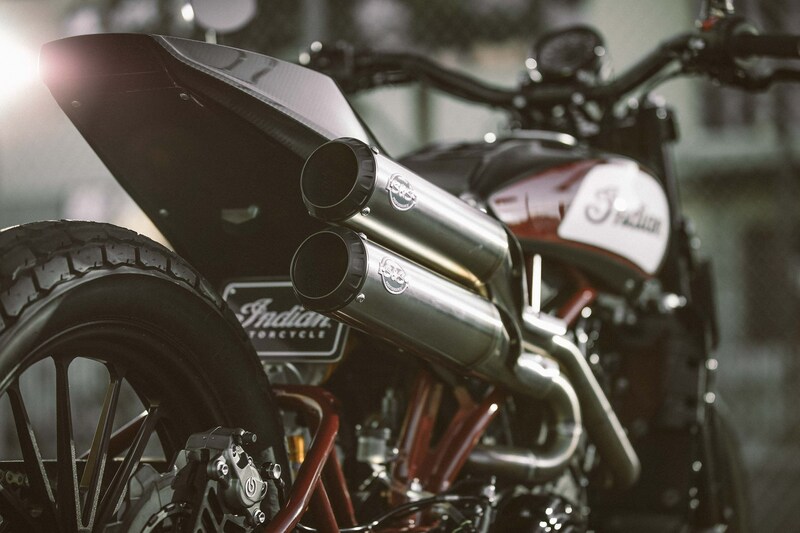 This news is a strong move for Indian, as the American brand is starting to flex its name into more sporty categories – a region of the motorcycle industry that rival Harley-Davidson abandoned long ago. 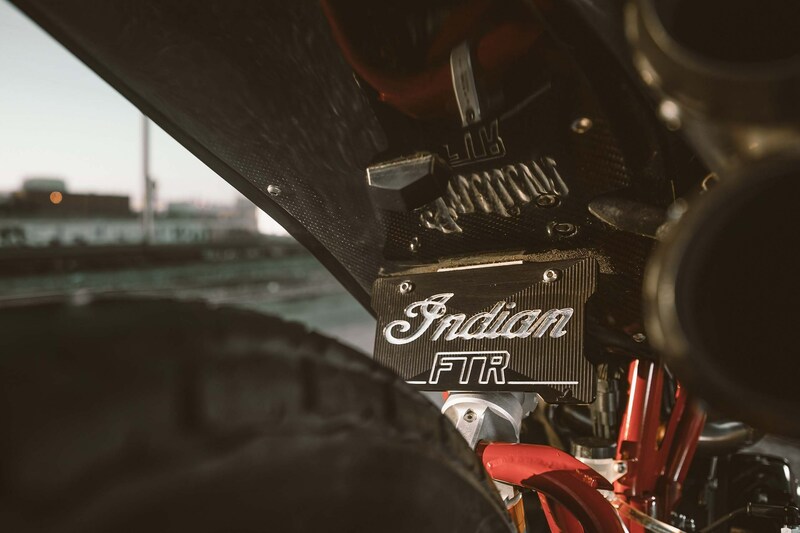 For Indian, the FTR1200 could easily be the first step into a product lineup that is more than just cruisers. 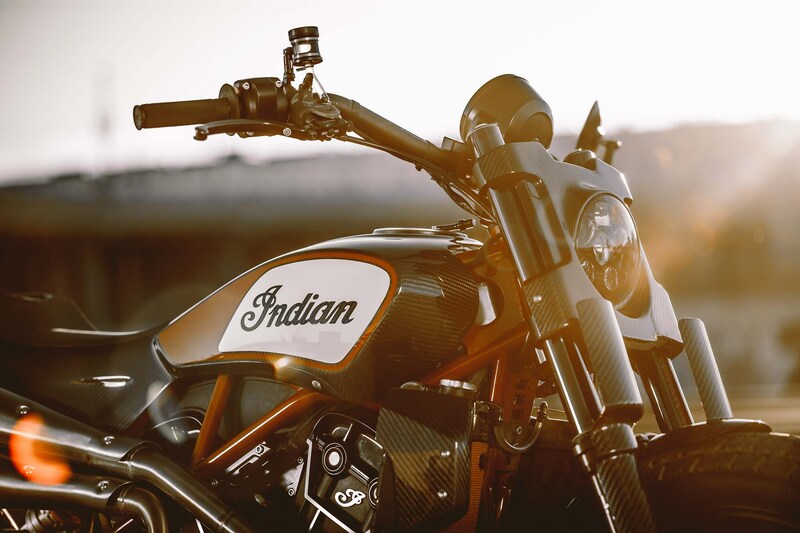 As such, we can’t wait to see it.